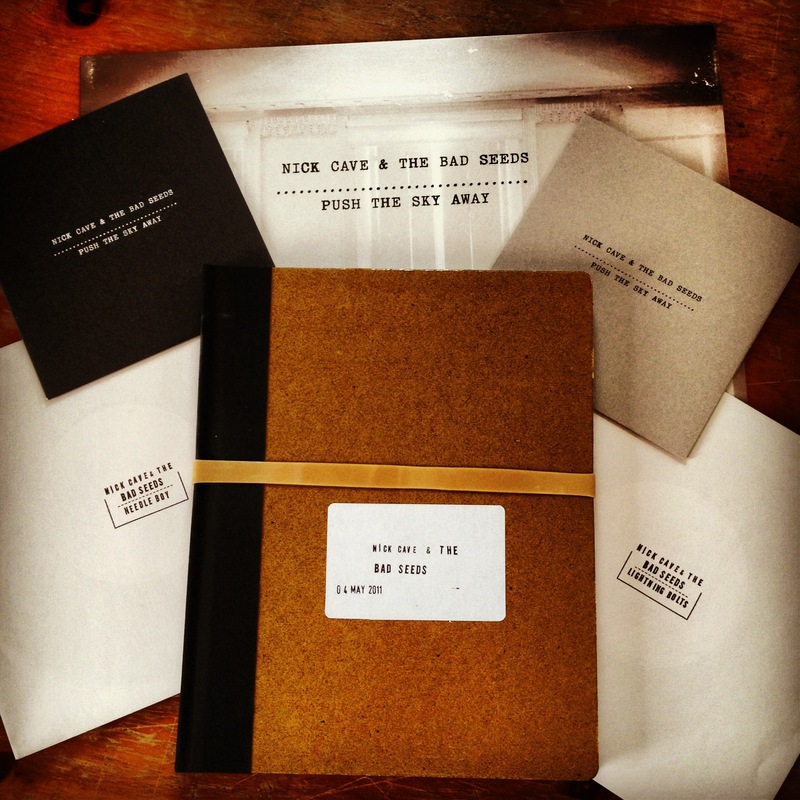 Update – the full Nick Cave (70 minutes) show is currently streaming on the BBC website – not sure for how long though! 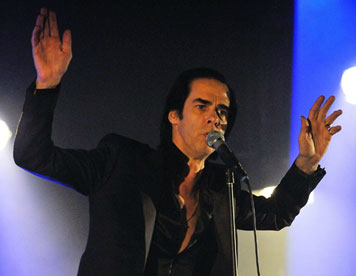 Nick Cave & The Bad Seeds show from Glastonbury will be shown live online on Sunday at bbc.co.uk. 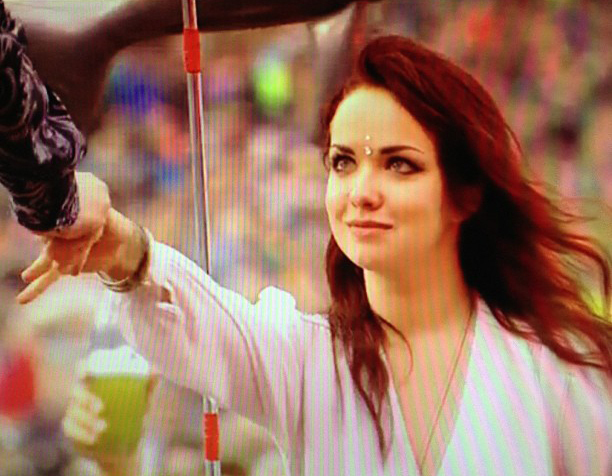 Also listen out on BBC 6 Music from 8pm on Sunday, BBC2’s show on Sunday from 10pm and on Red Button/On Demand. 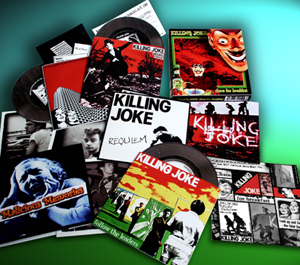 Mike Coles is synonymous with Killing Joke, – he has produced undoubtedly their finest artwork, right from their debut. 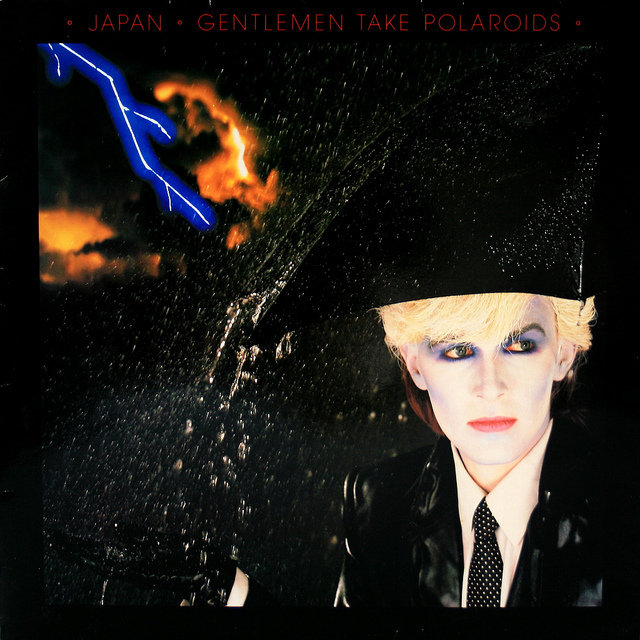 This is evident from the image to the left, of the packaging from Chaos for Breakfast – the early singles collection.